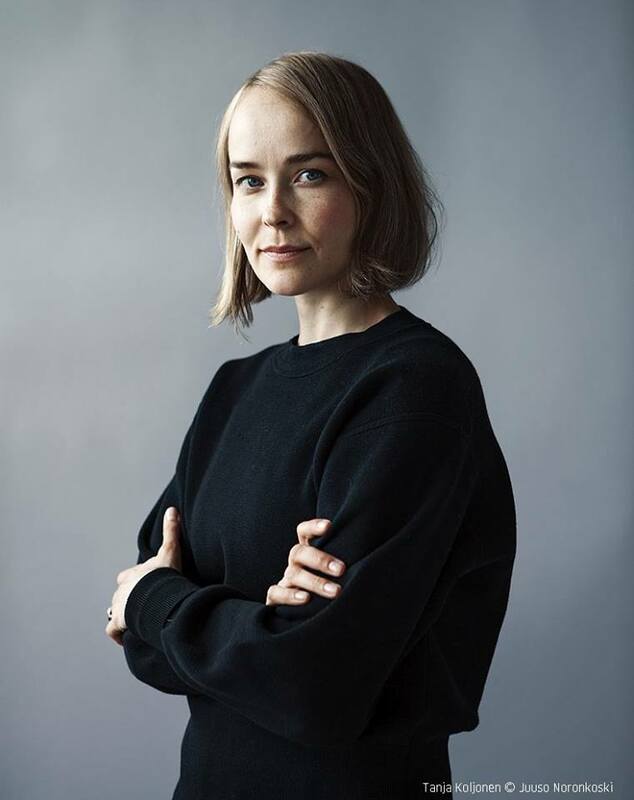 Conny Karlsson Lundgren (b. Västervik, Sweden) is a visual artist currently based in Stockholm. He is fascinated by the ephemeral, seemingly temporary traces and moments that together form a larger context. Karlsson Lundgren holds an MFA in Fine Arts from Valand Academy in Gothenburg SE. 2013 he participated in the IASPIS Studio Residency Program in Stockholm and during 2014—2015 he was enrolled at the Van Eyck Post Academic Studio Research Program in Maastricht NL. 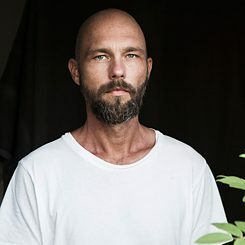 In recent years his work has been exhibited in diverse contexts such as Moderna Museet Malmö, Extra City Kunsthal Antwerp, Gothenburg Art Museum, Kunsthall Nikolaj Copenhagen and TriBeCA Film Center NYC. He recently had solo exhibitions at Haninge Konsthall, Gallery Box Gothenburg and Kalmar Art Museum. the Netherlands. Members: Alexis Blake, Ellen C. Feiss, Toon Fibbe, Ilke Gers, Conny Karlsson Lundgren, Hana Miletic, Karisa Senavitis, Kym Ward and Katharina Zimmerhackl.